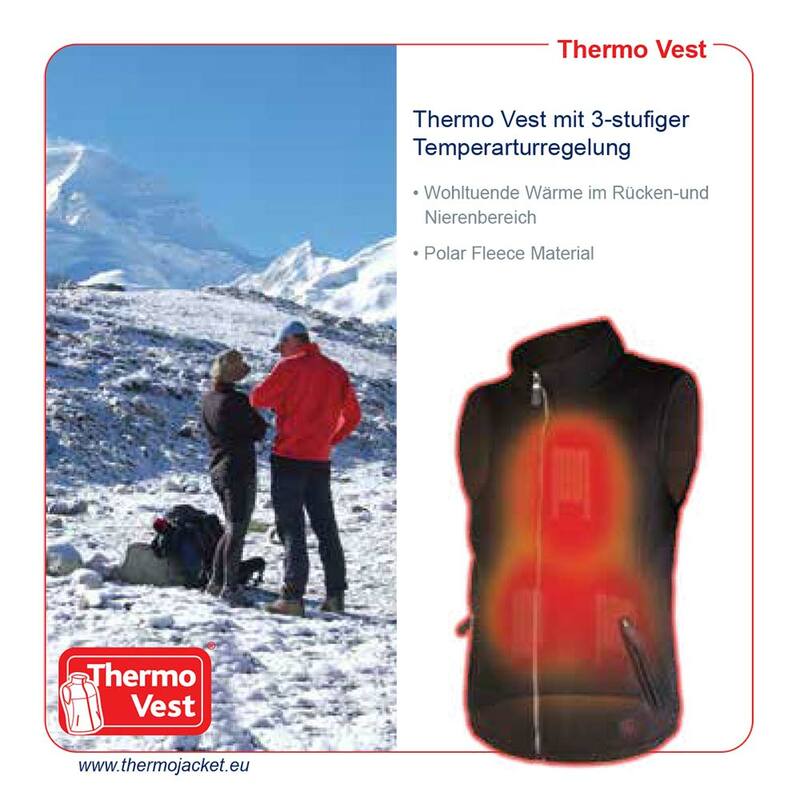 How fast can I receive the Thermo Cape? 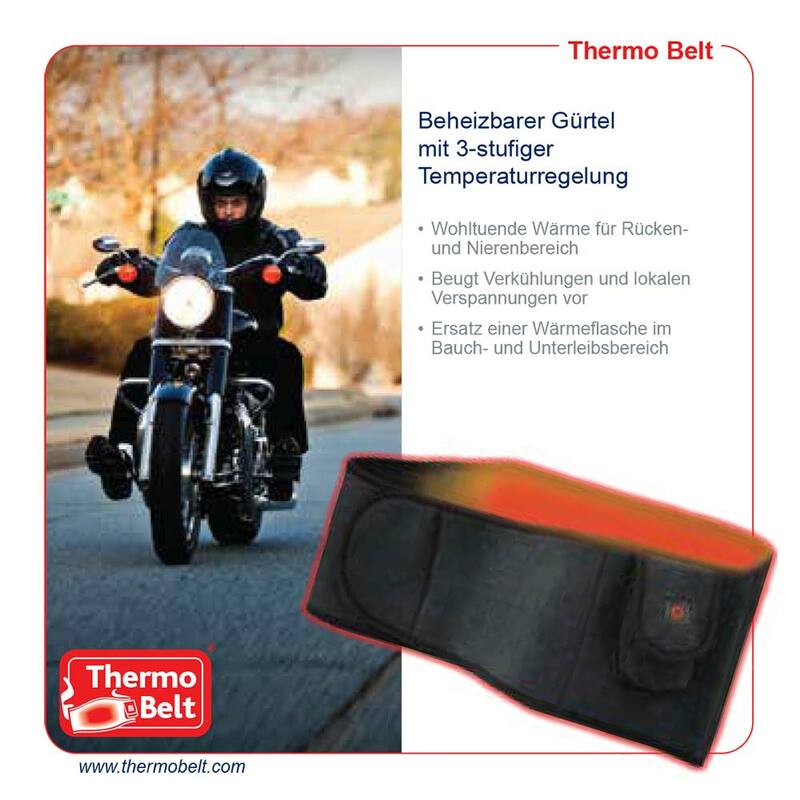 As soon as we receive your payment or if you pay with credit card, the goods will leave our shop via mail on the same day. 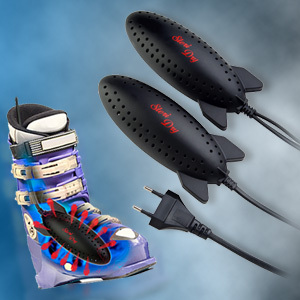 Shipping time is between 2 and 4 days. 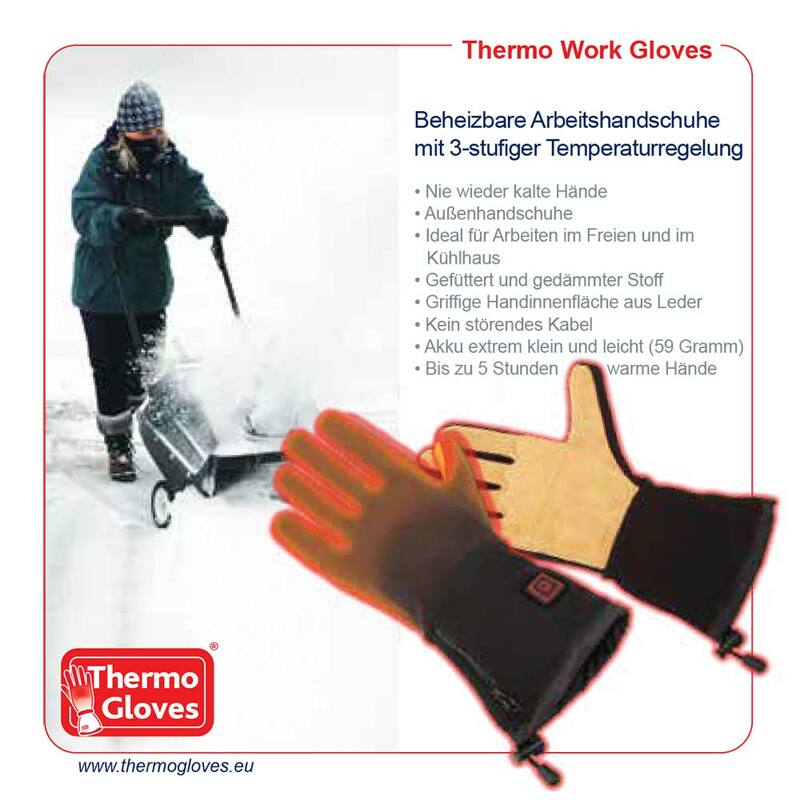 What about the guarantee? 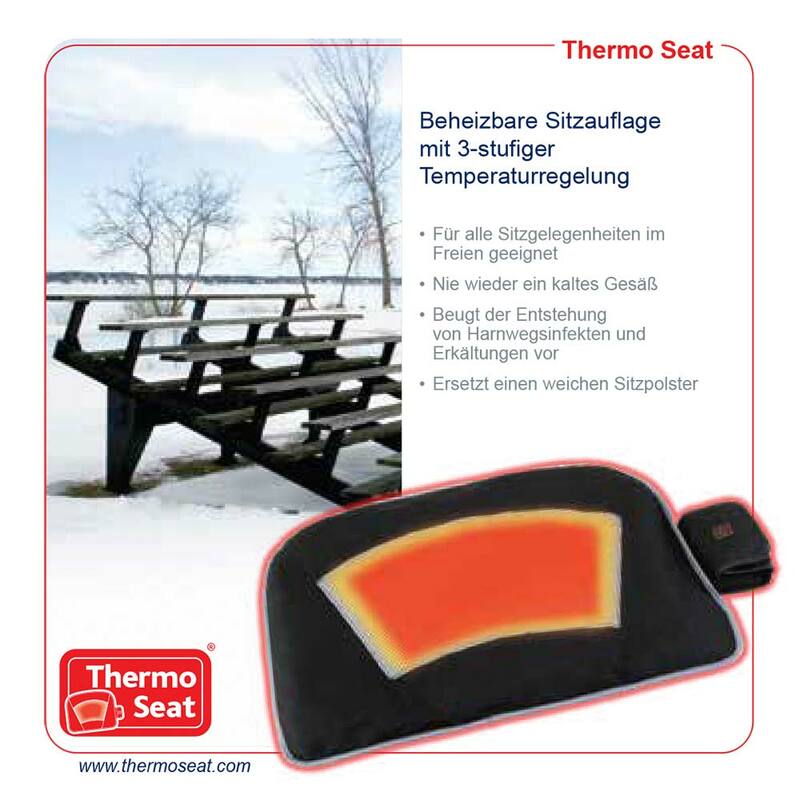 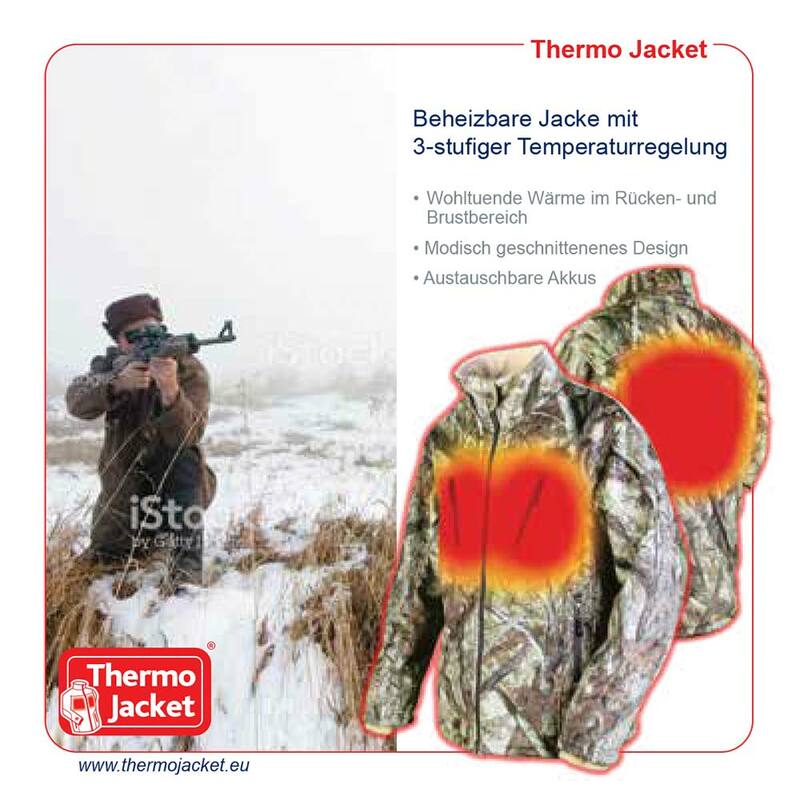 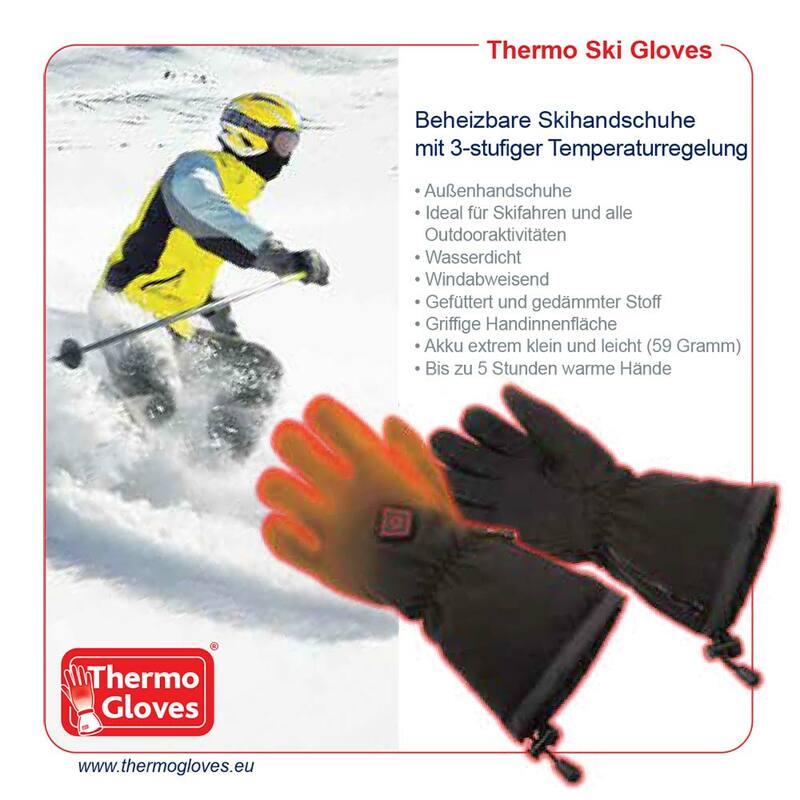 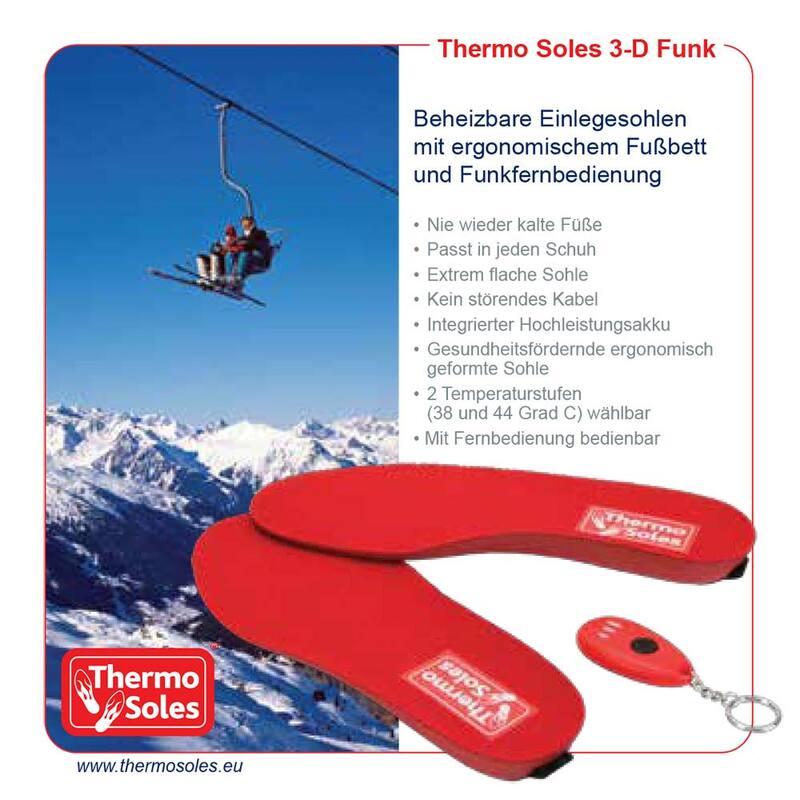 Thermo Cape come with the defects liability of 2 years according to the Austrian law. 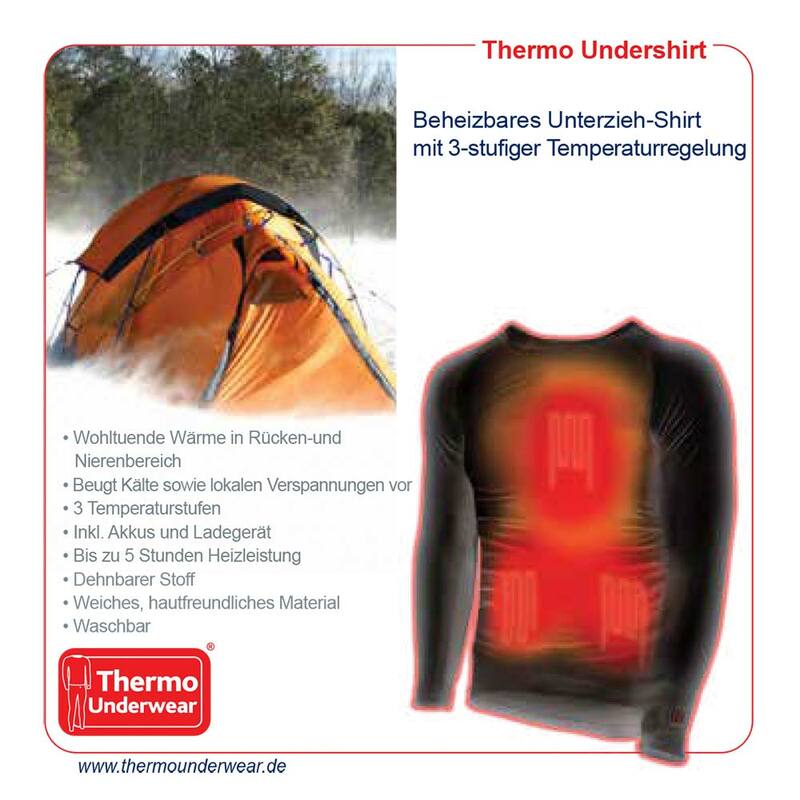 Will the Thermo Cape be delivered with the right adapter? 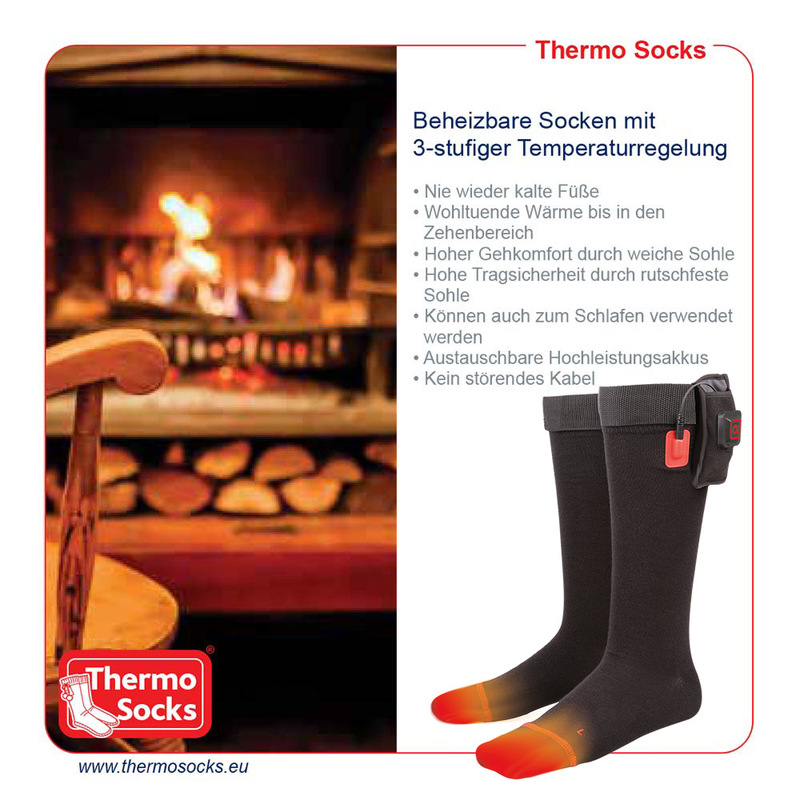 We supply the right adapter for every European country. 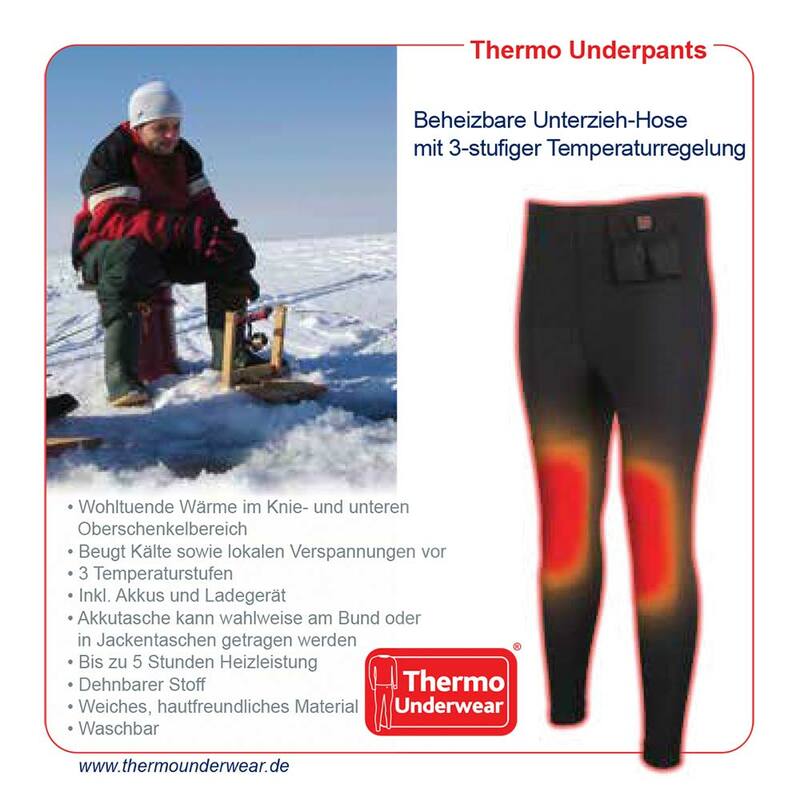 Can I also order other Thermo products here, in order to reduce costs for shipping and handling? 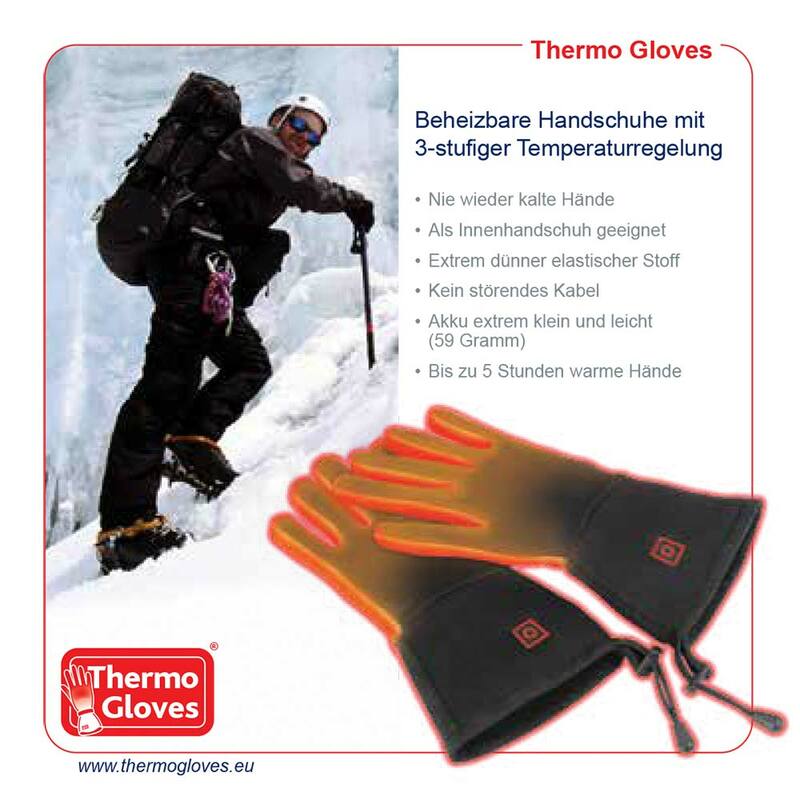 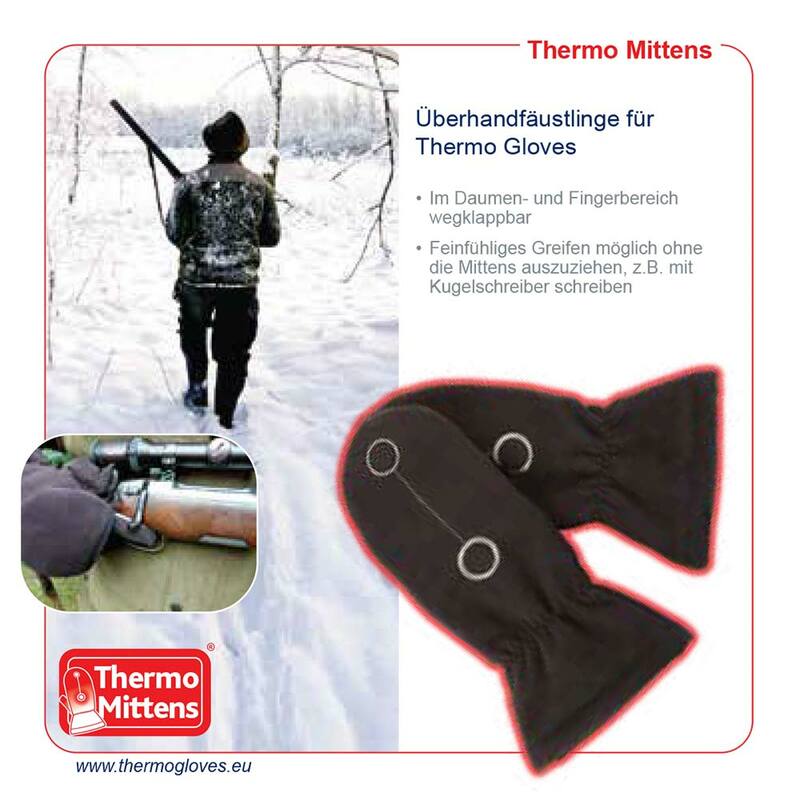 Yes, you can order all of our Thermo products in any shop; that means you do not have to place 2 or 3 orders. 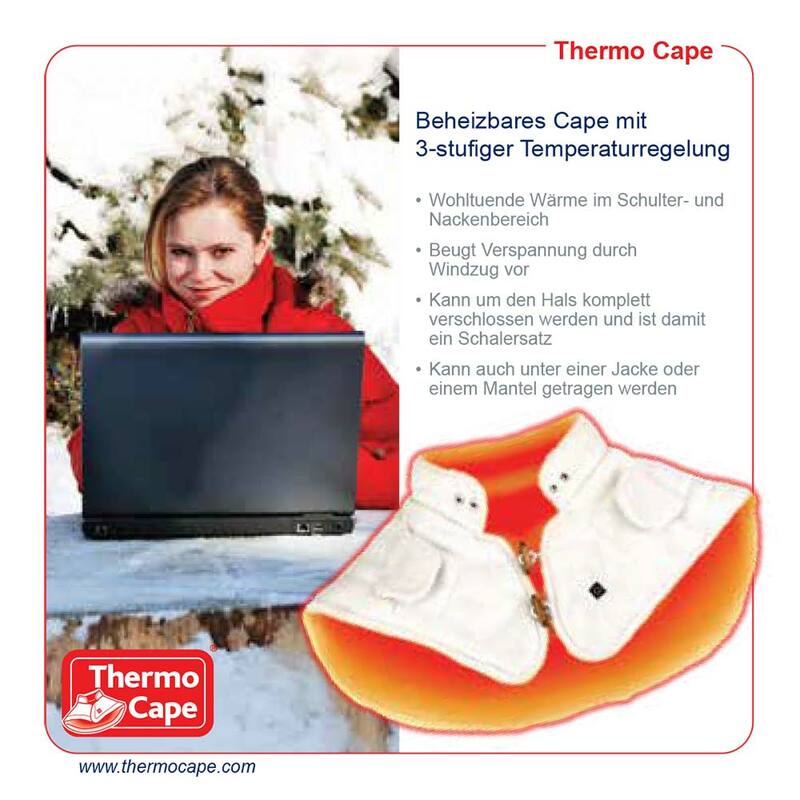 Simply click on the link: “Order Thermo Cape” and then you will find a complete list of all of our Thermo products.